Digital CC Limited, the Australian Securities Exchange listed company which trades as digitalBTC, today released their quarterly statement for July through September, 2014. A total of 6,140 bitcoins earned for the quarter and 8,500 bitcoins held as of 30th September, 2014. DigitalX line of products launched. An increase in volume of bitcoin traded through the liquidity desk, sales totally US $2.5 million during the quarter. 50/50 Joint venture signed with the owners of one of world’s biggest cryptocurrency exchanges Cryptsy.com. The JV is a digitalX branded product named digitalX Mintsy. Mintsy will offer users the ability to connect their own computers and mining equipment to the network to verify transactions and generate their own bitcoins and other coins. Users will also be able to buy computing capacity from a cloud without the need to understand the complexities of the hardware and its maintenance. Users will not only be able to generate their own bitcoins and other coins by owning fractions of computing power, but also trade this computing power on a secondary market. Mintsy will immediately gain access to over 250,000 registered users of Cryptsy.com. Mintsy will earn its fees from sale of cloud based computing capacity used for mining as well as trading activities of its users. Pre enrolment launched for digitalX Pocket consumer product. digitalX Pocket will allow consumers an easier and more secure online payment method, to be launched in early 2015. 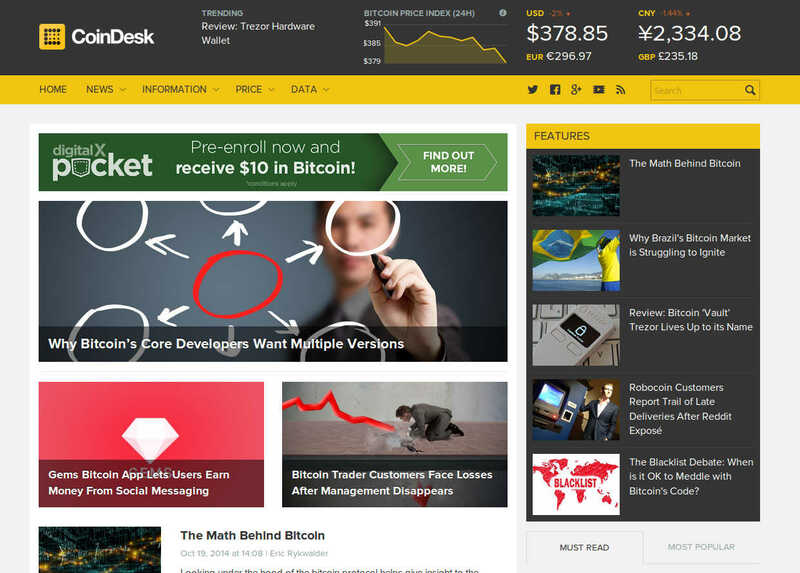 Advertisements for the product are currently featured on websites such as Coindesk. digitalX Direct product has been soft launched making it the third product under the digitalX brand. digitalX Direct allows institutional and commercial investors to buy bitcoins in bulk through an API instantaneously on defined payment terms.First transactions were commenced through digitalX Direct providing bitcoin liquidity to the world’s first regulated Bitcoin investment fund GABI (Global Advisors Bitcoin Investment Fund) and the world’s first United States Commodity Futures Trading Commission(CFTC)regulated swap provider Tera Exchange. In response to the declining bitcoin price, the company has decided to reduce the amount of bitcoin it sells as a result of mining although mining remains its primary source of income as the proceeds are "readily converted into US dollars for providing this service to the network." digitalBTC received an average price of US $480 per bitcoin it sold during the September quarter, having sold 2,290 from a total of 6,140 mined. The full report is available as a pdf or text file.